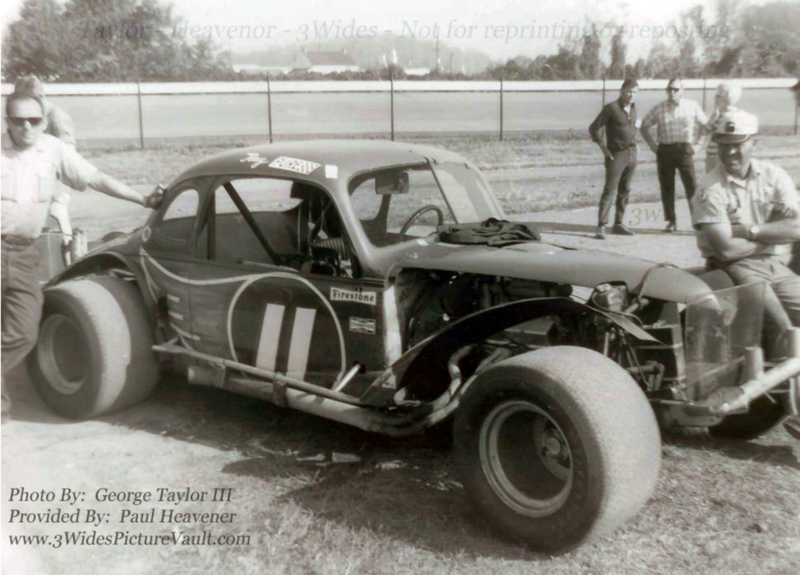 The Hubert Hensley-owned 22 in “Confederate” livery is sitting behind the 11. 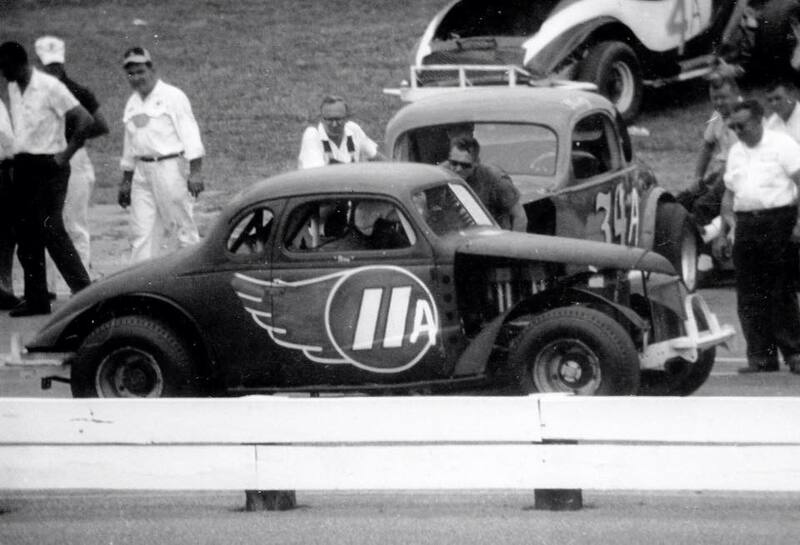 This car was driven by Eddie Crouse, not sure about Ray Hendrick. Photo by George Taylor III, from 3Widespicturevault.com. I believe the house was in Richmond and belonged to Ray Hendrick. Hensley #22 is behind the #11. 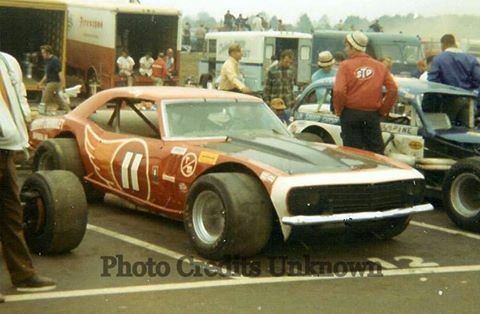 This was an early “Flying 11”. 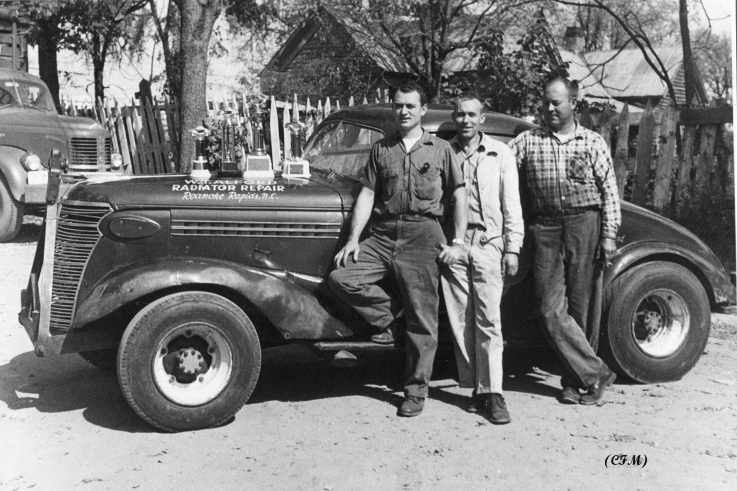 Master engine builder Jack Tant is on the left. 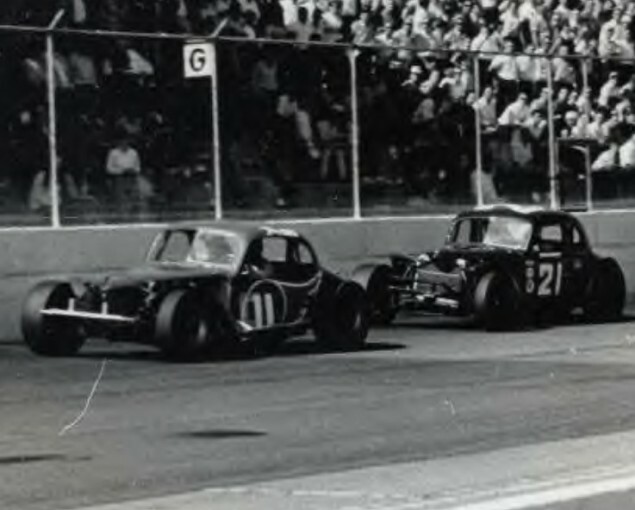 Note Hubert Hensley’s #22 behind the #11. 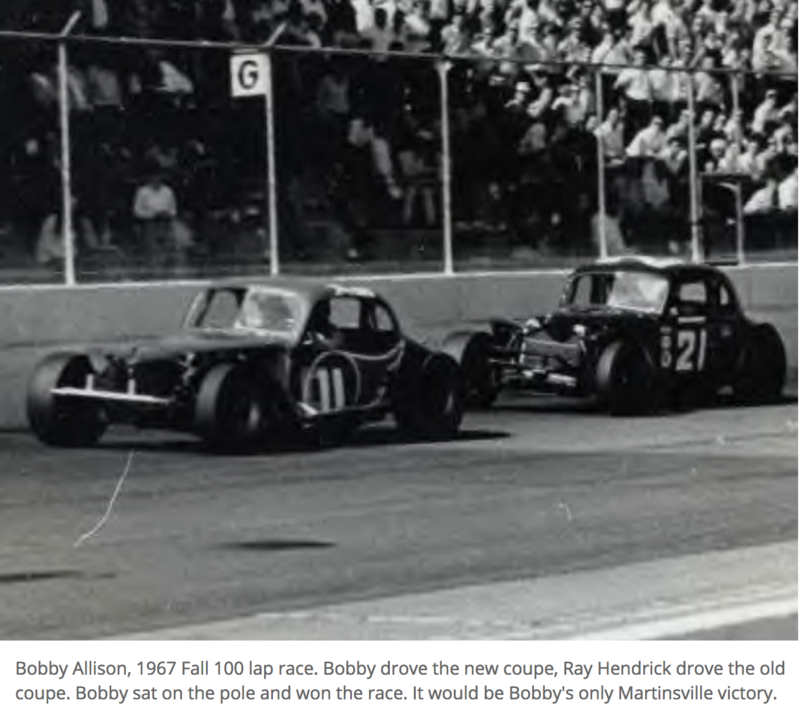 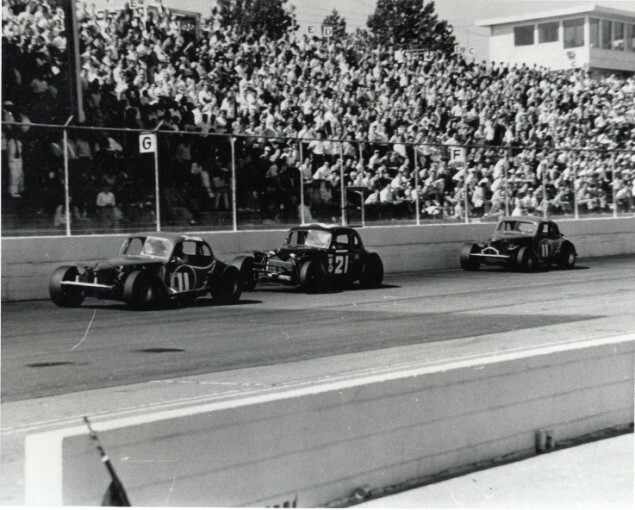 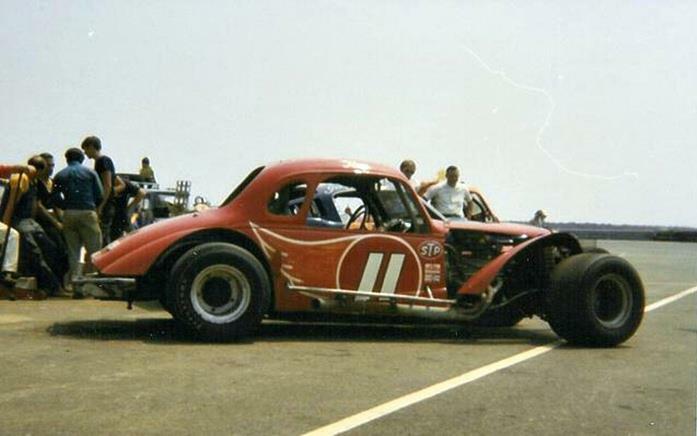 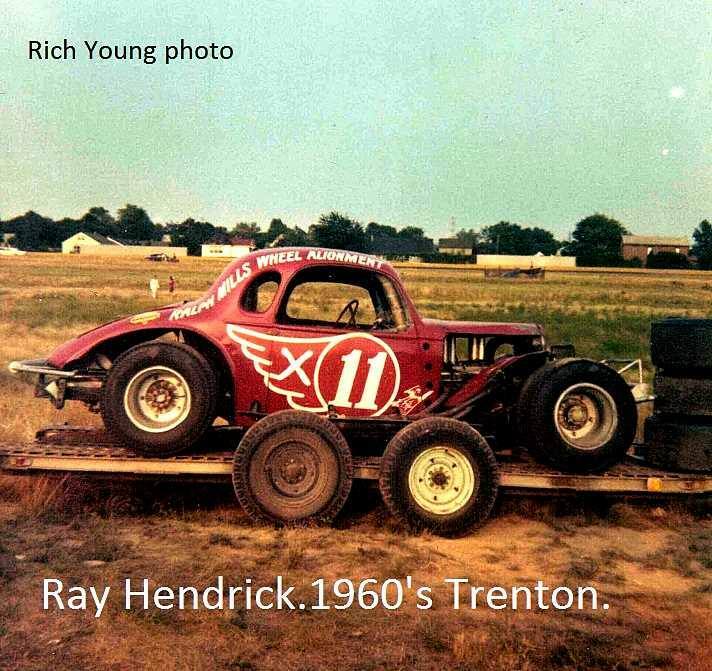 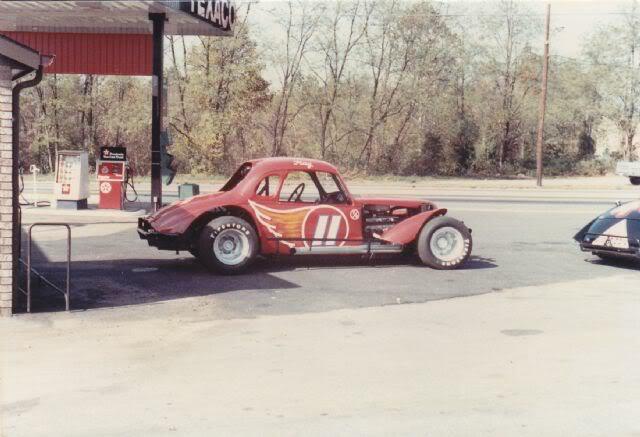 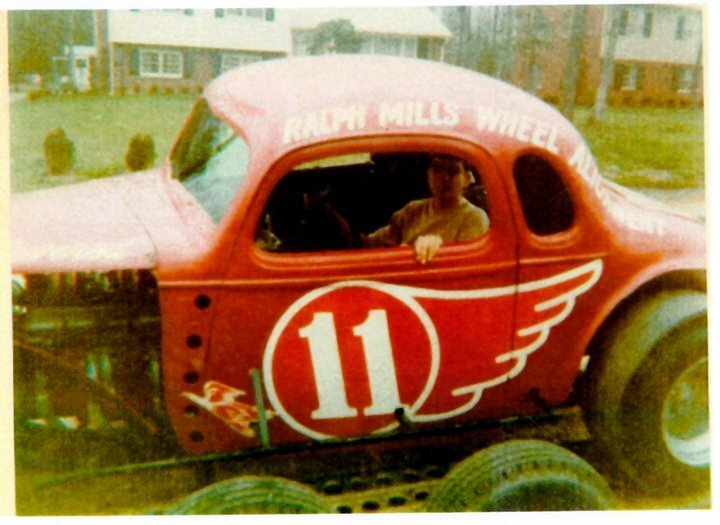 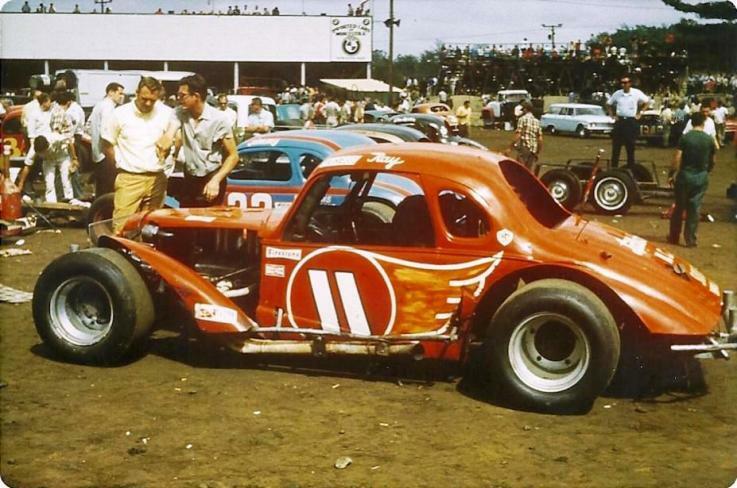 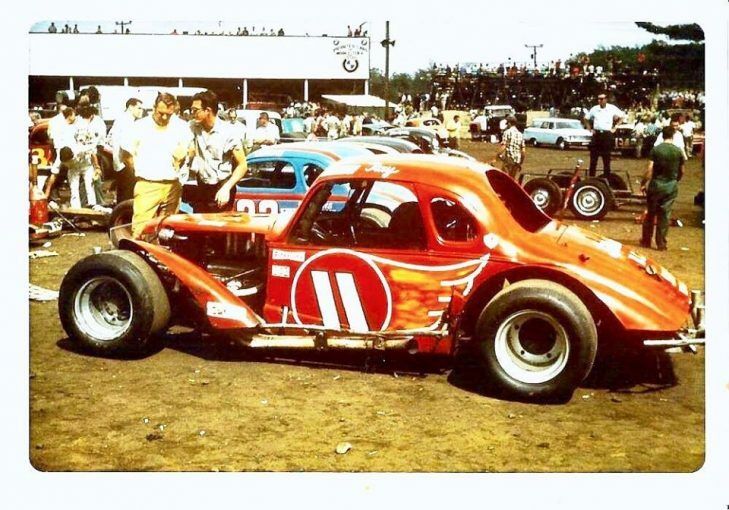 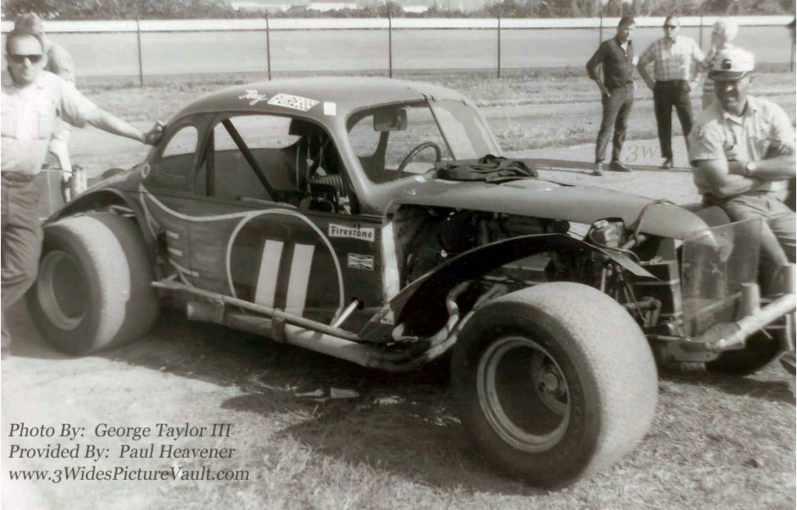 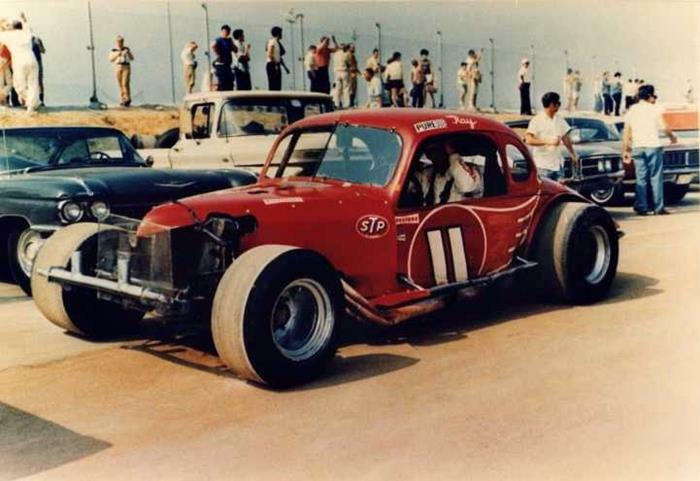 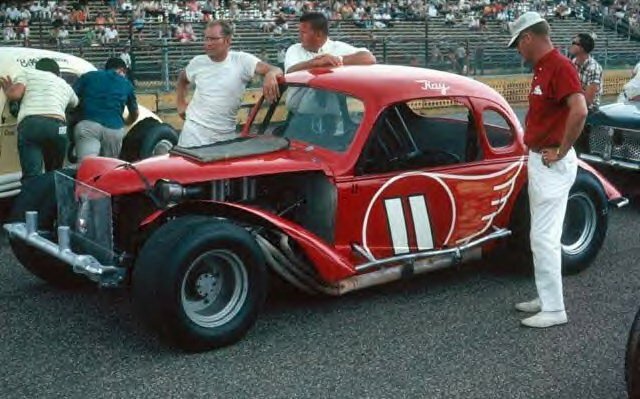 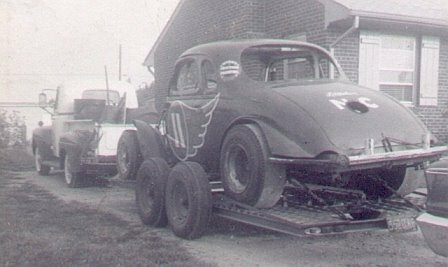 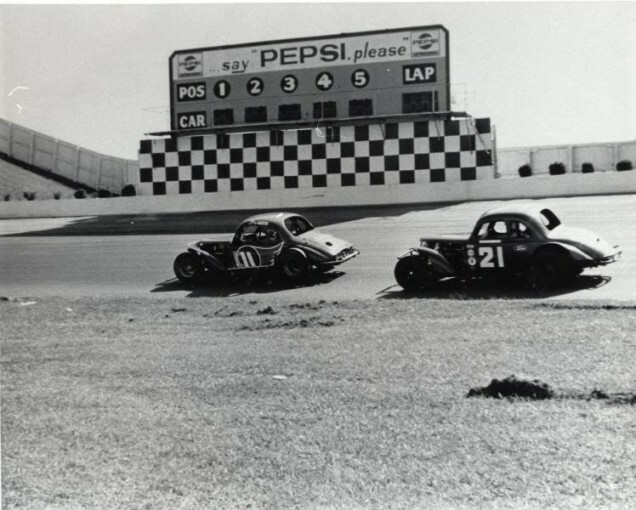 For a couple of years in the mid-’60s, Ray Hendrick raced two number 11s, the famous Tant-Mitchell car and a car that he owned himself. This appears to be the latter car. 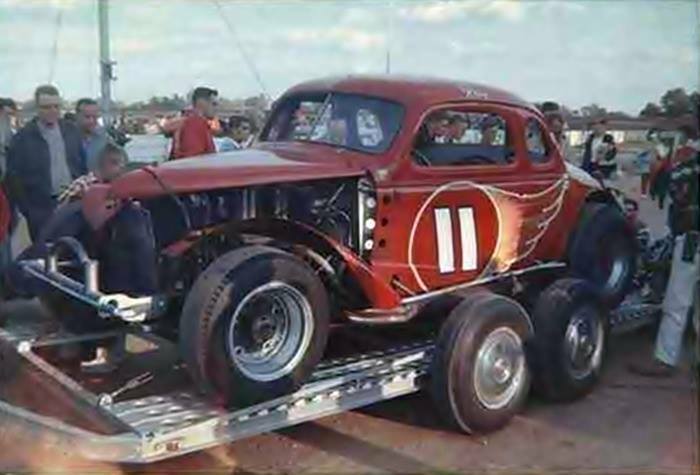 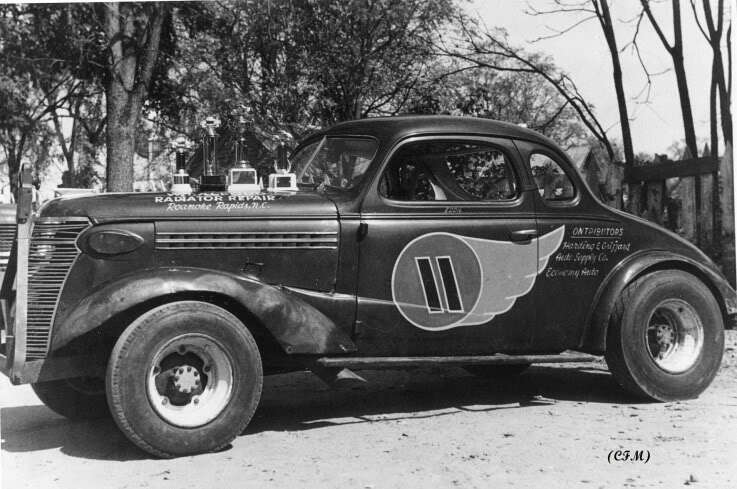 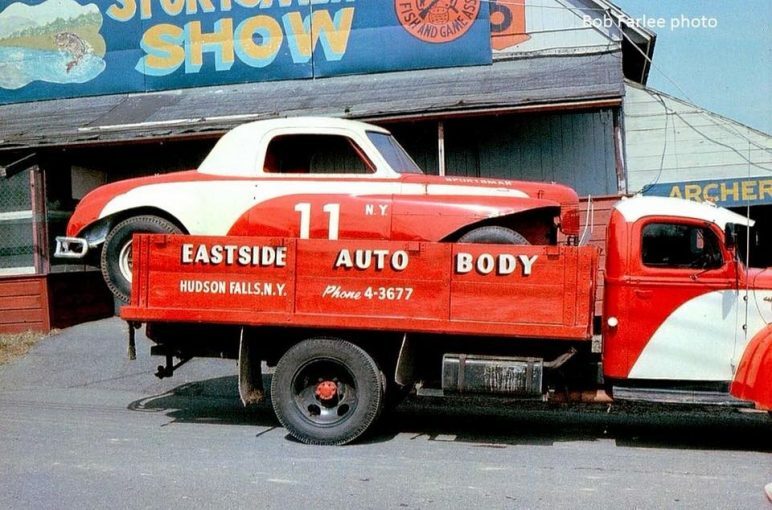 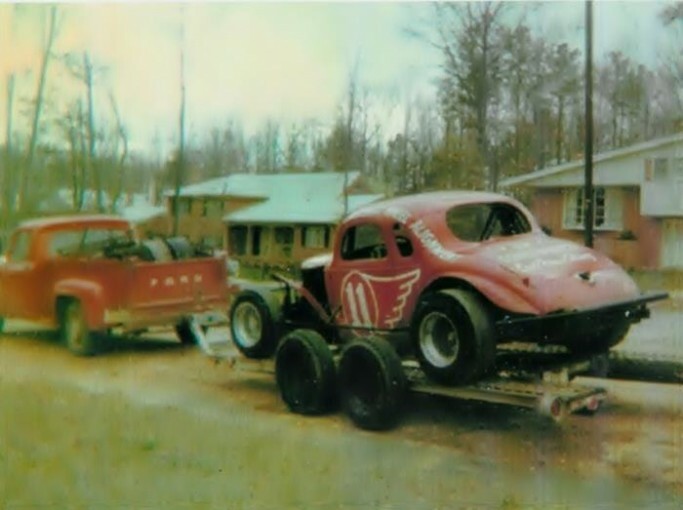 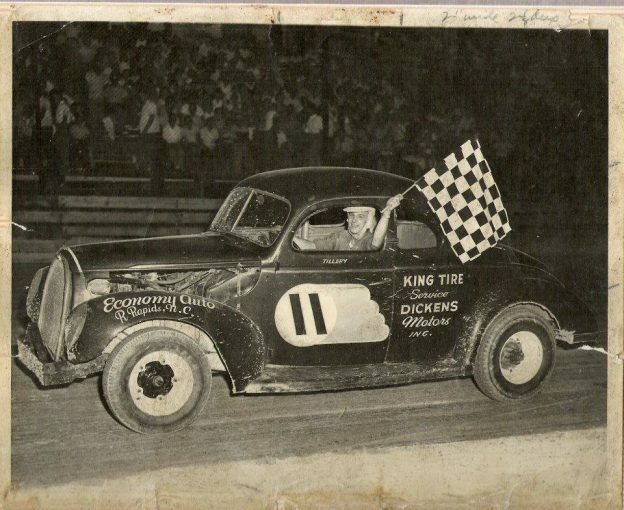 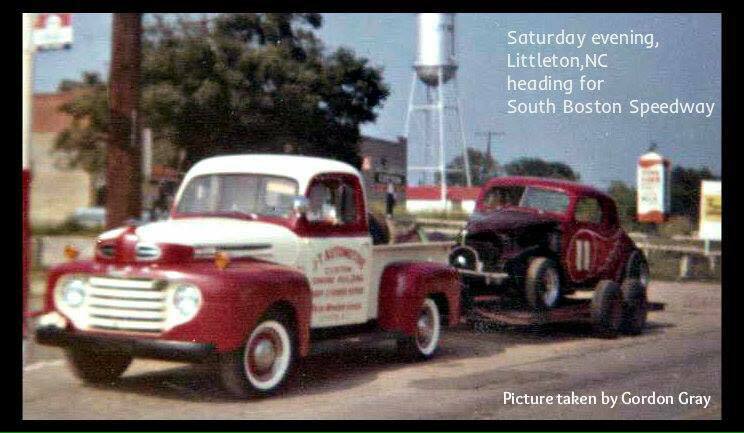 This was a very early version of the famous “Flying 11”, owned by Jack Tant, and Raymond Jenkins. 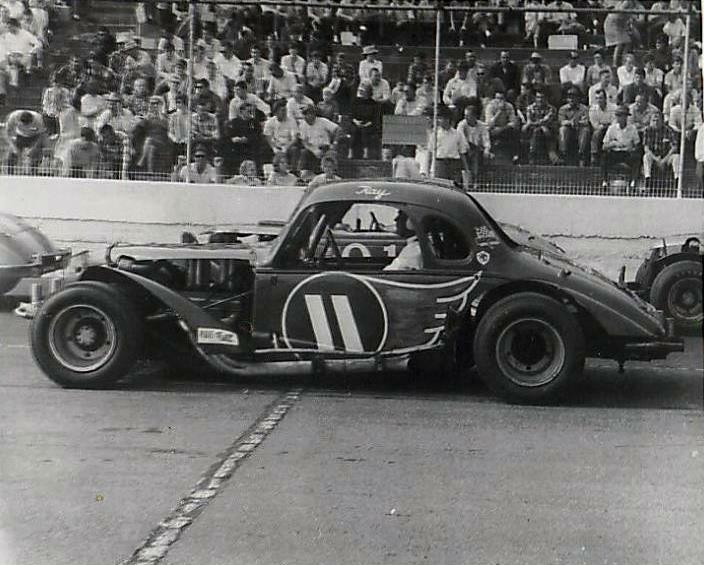 James Tillery is the driver.